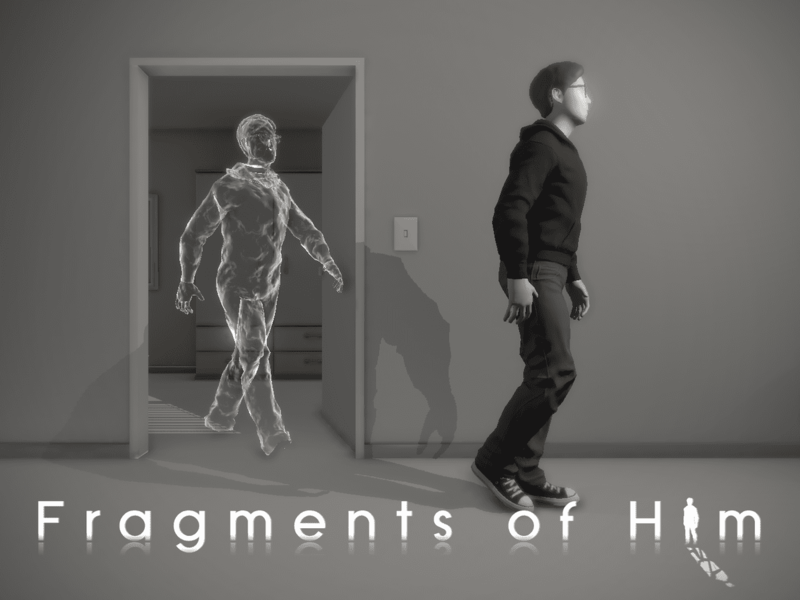 Fragments of Him, the brainchild of Netherlands-based Sassybot, is a game following one man’s struggle to cope with the sudden death of his boyfriend. Gameplay takes place from the perspective of the grieving man as he navigates a world filled with physical fragments that remind him of his loss. Earlier versions of the game bombarded players with game mechanics designed to be emotionally wrenching. Clicking on certain objects triggers a combination of flashbacks and voiceovers currently performed by game designer Mata Haggis. The game, which has gone through rounds of outside funding and revision, has been expanded to follow the stories of multiple people connected to the deceased character, as well as a first-person account of the character’s last day alive.